metal + glass Toronto Spring and Summer courses and workshops! April showers bring May flowers and weddings in June! 😉 Why not create your own engagement rings, or wedding bands? 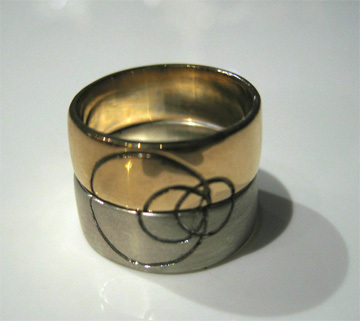 It’s possible, you CAN create truly unique, beautiful, organic, steam-punk, GoT rings! Work straight from metal or carve and sculpt wax to then be cast in Sterling silver, or gold (14k, 18k, white, yellow, pink/red). Book an appointment today! 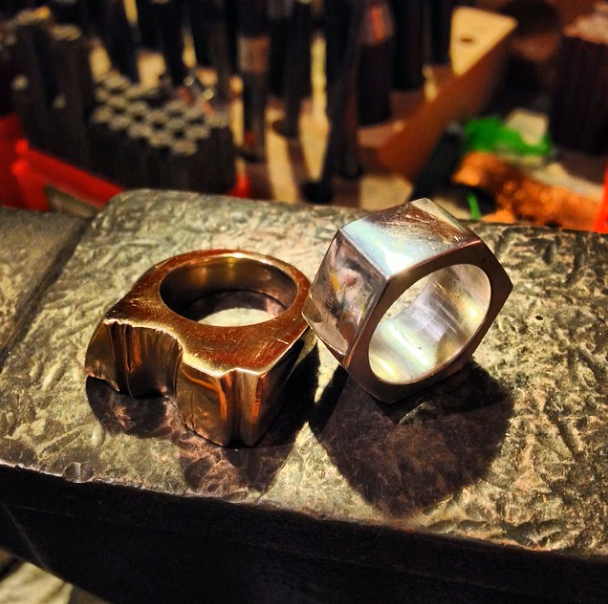 Straight up ring band workshops teach you how to properly measure, cut, add texture(s), anneal, form, solder and finish a spectacular Sterling silver band. Metal + Glass 8 week course now accepts 6 students! AND a space is available for the Monday, April 28th start-up! Register NOW!